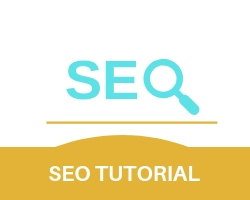 What Does Search Engine Submission Mean? Search Engine Submission happens When websites submit pages for indexing. Search engine submission means that the website has started optimizing its website. The first step in off- page SEO Activites, it indexes every web page present on the website. Using tools like Google webmaster central and index each and every webpage individually. What are the Benefits of Search Engine Submission in SEO? Increases revenue for the website.